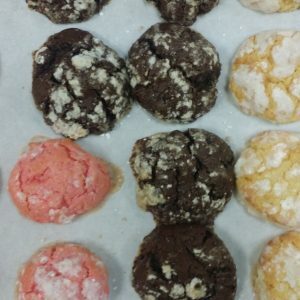 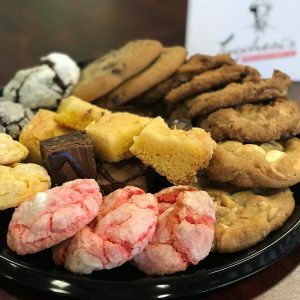 Cookies priced individually. 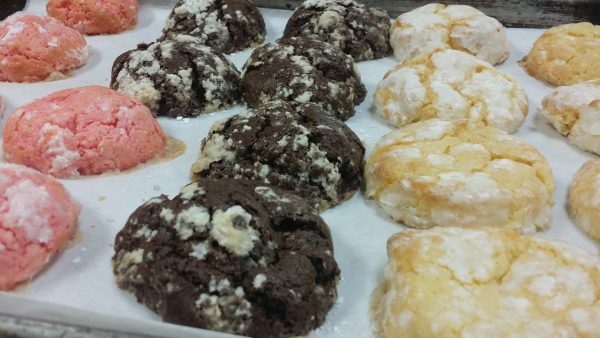 Please choose the number of cookies you’d like in this flavor. 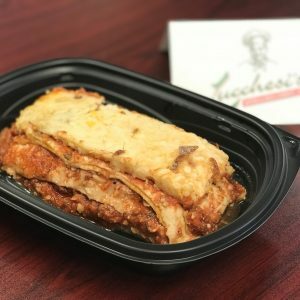 Made with quality ingredients and generous portions that you’ve come to expect from Lucchesi’s!